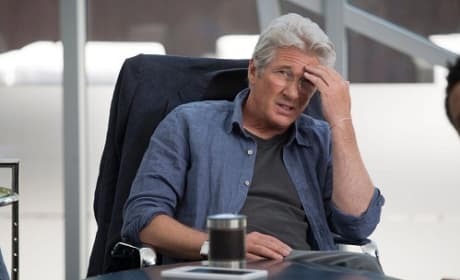 Richard Gere stars in Movie 43. The film is out now. 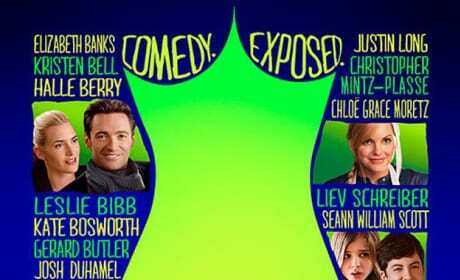 The poster for Movie 43. The comedy movie is composed of a series of sketches, featuring a large ensemble cast of popular actors. Emma Stone will Be in the comedy "Movie 43"!